There’s nothing more frustrating than having an old car stuck on your driveway or in your garage for months on end because you don’t know how to get rid of it. Worse still, perhaps your old car is on its last legs and didn’t make it through the MOT. The problems of trying to sell an older car are increasing as more and more vehicles are flooding the used car market. If you’re despairing because you can’t sell your old car, then you need to look at the reasons why. Here are a few reasons why you may be finding it hard to find a buyer for your car and why you’ll be better off by using a car scrapping service in Chelmsford. With growing concerns for the environment and the battle to reduce carbon emissions, older cars are no longer environmentally viable. If your car is over 16 years old, it won’t be fitted with a catalytic convertor, making it a poor choice for buyers who are concerned about their carbon footprint. 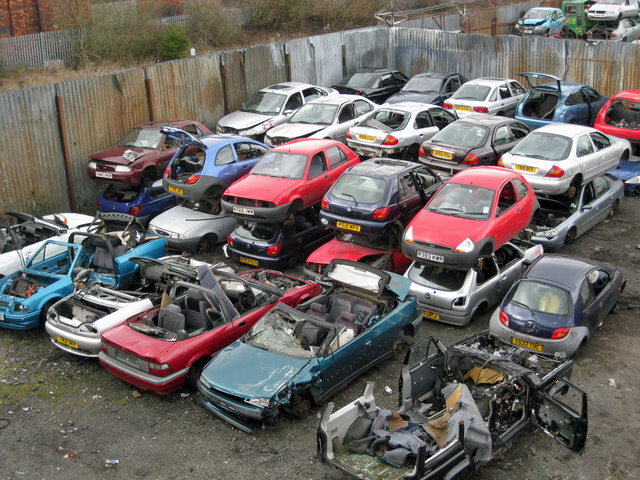 Selling your car for scrap is the easiest way to get rid of an old car that is impossible to sell. Scrap Car Kings offers a quick and easy car scrapping service in Chelmsford without the stress of trying to sell your vehicle. Just pick up the phone or visit us online; you’ll receive immediate payment from our scrap car buyers and your car will be collected that very same day. Contact Scrap Car Kings today for more information on scrapping your vehicle in Chelmsford and the surrounding regions.